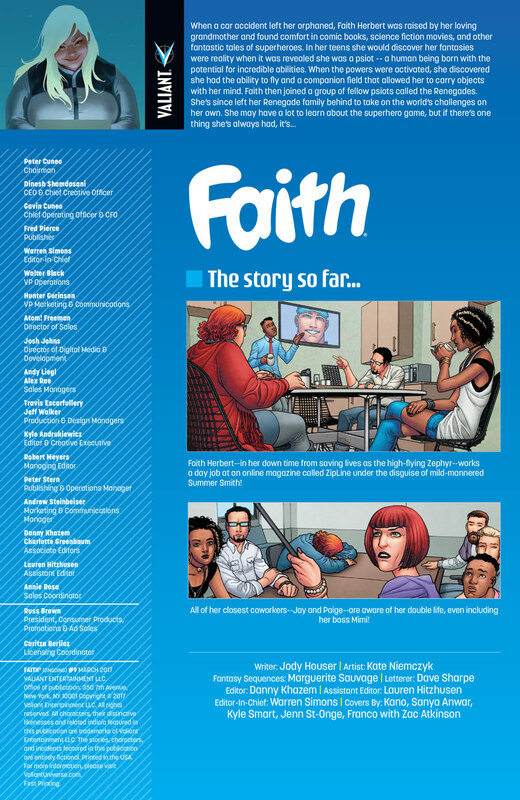 Valiant Previews: FAITH #9 – On Sale March 1st! 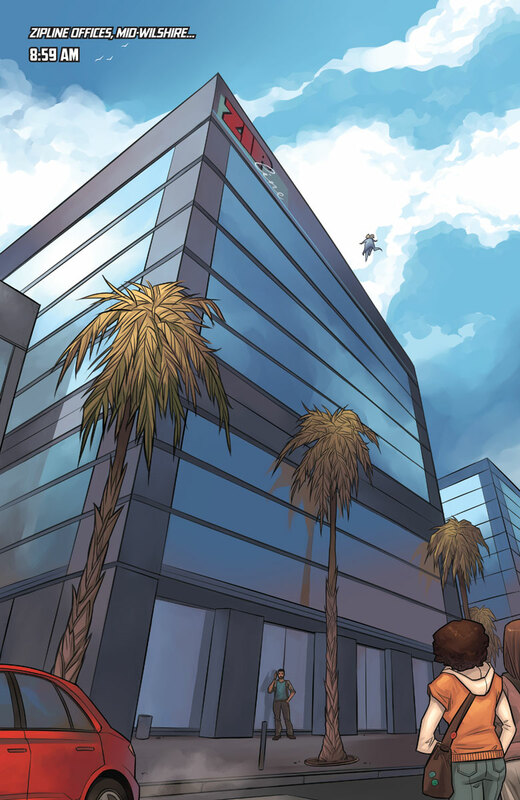 Sometimes saving the world entails a little help from your friends. 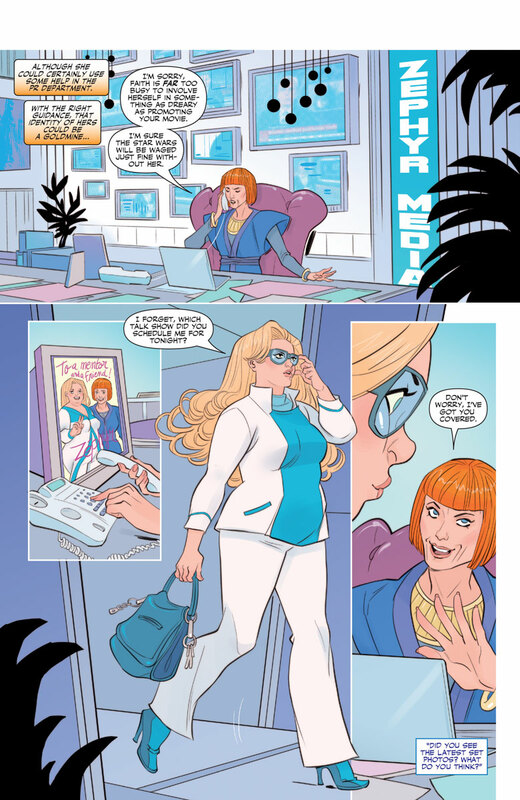 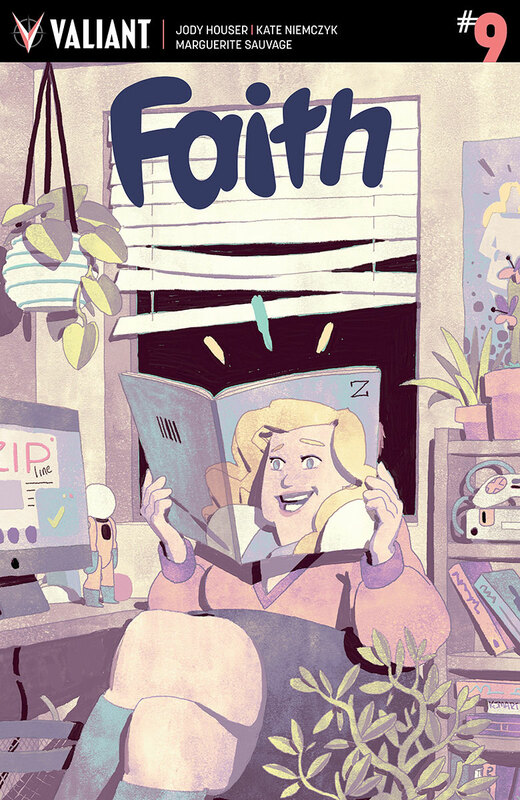 When a suspicious new intern comes to Zipline, asking questions about celeb columnist Faith Herbert, it’s up to her coworkers to help safeguard her secret identity as Summer Smith. 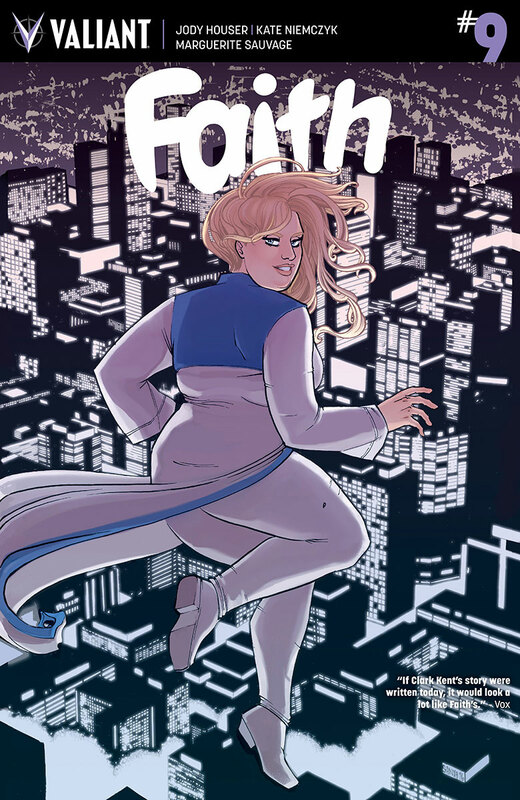 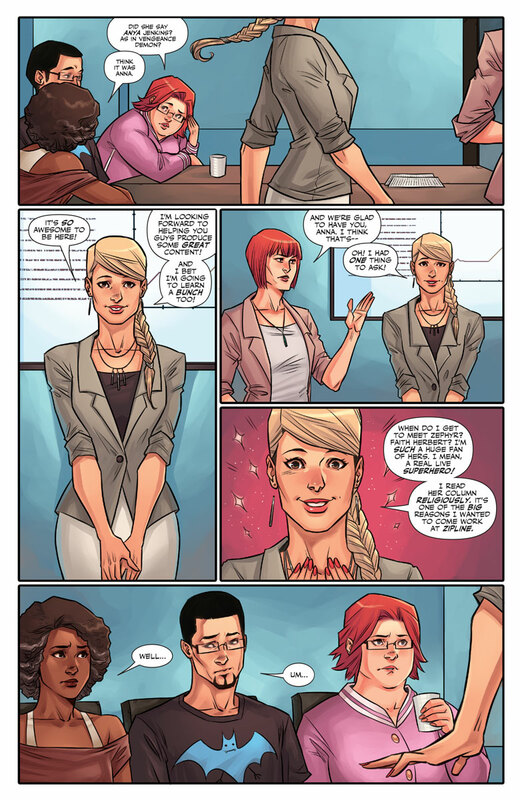 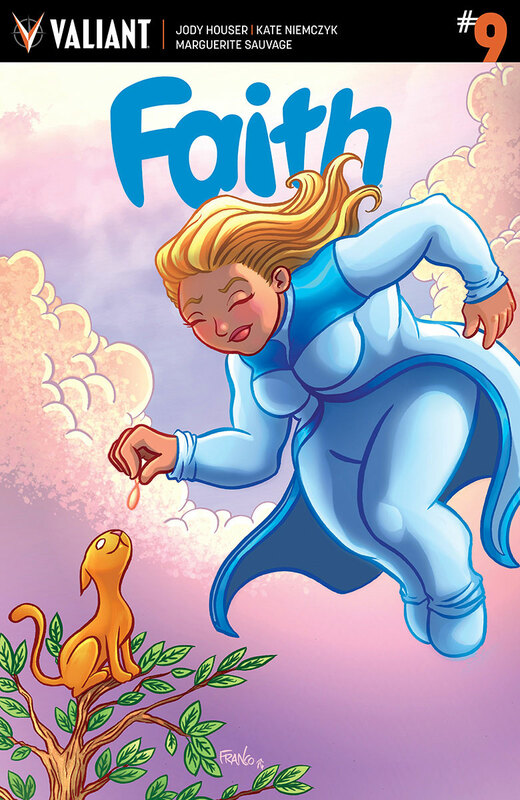 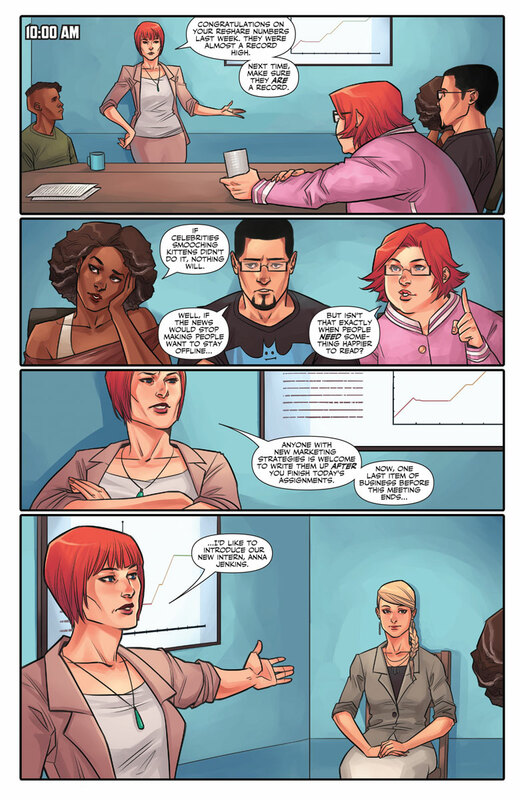 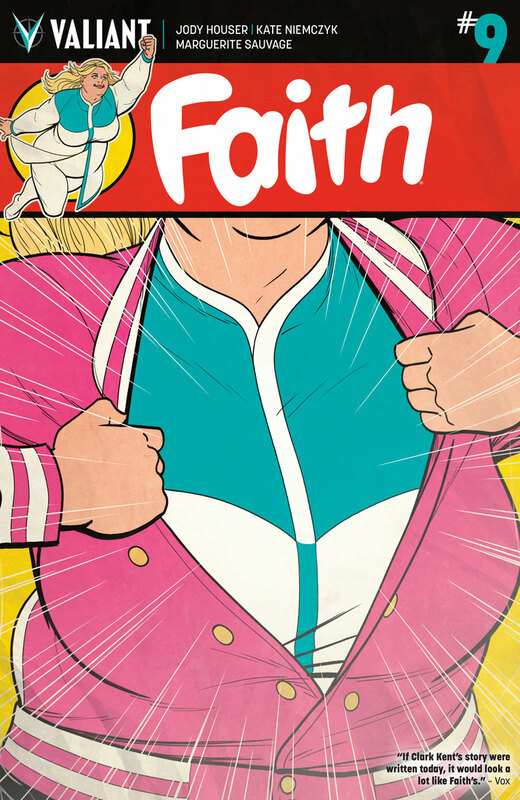 Faith’s greatest power has always been inspiring others – see just how much she’s changed the lives of her new friends in this special one-shot story!